Notice: This is an old thread. The last post was 2007 days ago. If your post is not directly related to this discussion please consider making a new thread. 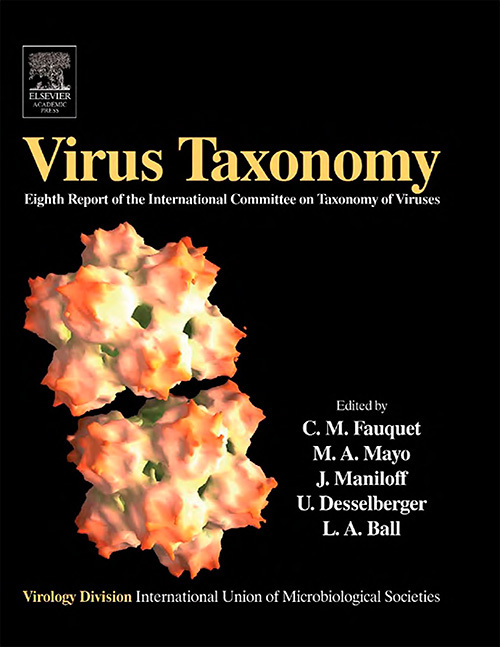 This is the standard and definitive reference for virus taxonomy, generated by the ICTV approximately every 3 years. The VIII ICTV Virus Taxonomy Report provides information on 3 orders of viruses, 73 families, 9 subfamilies, 287 genera and 1938 virus species, illustrated by more than 429 pictures and diagrams, most of them in color.